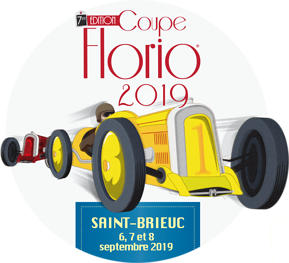 The competition of elegance, with 40 antique cars, beauty set and presented by their drivers and co-drivers in period costume. Depart at 8:30 am from the walks, the Duguesclin Square and the Rue Saint-Guillaume. back to 13h, then the car will face the Promenades Park. Threecircuits through the 14 municipalities of the metropolitan briochine. 250 vehicles! 16h: Start of technical control for the test of history ascent. Between port and bequeathed the Parkway Park 85véhicules divided according to their date of manufacture (1900 to 1970). Each vehicleis timed in its first passage through the circuit to set the reference time, it should come as close on his second pass.